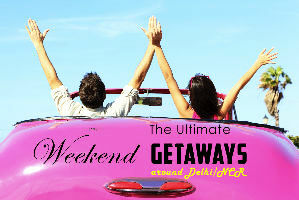 Pickup from Airport or Railway Station or your suggested place in New Delhi and proceed to Agra. On arrival at Agra check in to your hotel and after some rest. Overnight stay at hotel. After breakfast check out from the hotel and transfer to Agra. 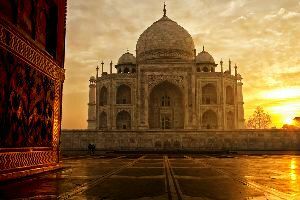 visit the world famous Taj Mahal built by the Mughul Emperor Shahjehan in the memory of his beloved wife Queen Mumtaz. Evening at your leisure you might plan to witness the Light and Sound show at Agra Fort. 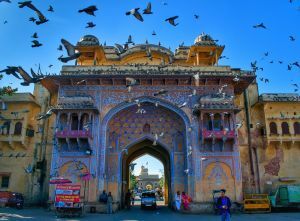 After breakfast check out from your hotel and proceed to Delhi On arrival transfer to Airport or Railway Station for your onward journey with memories. amazing experience with supreme travellers.